Laurel & Hardy are one of the iconic comedy duos that despite passing away well before my time is still a comedy duo I have always understood to have shaped the way comedy is today. 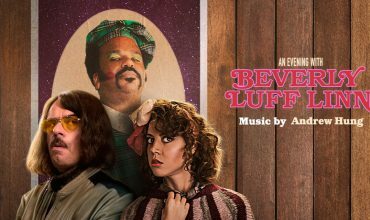 Like The Two Ronnies, Monty Python and more recently Key & Peele and SNL, they are an iconic sketch comedy team. Rising to popularity around the same time as Charlie Chaplin, many of the older generation no doubt remember them very fondly as some of the original purveyors of the comedic artform. 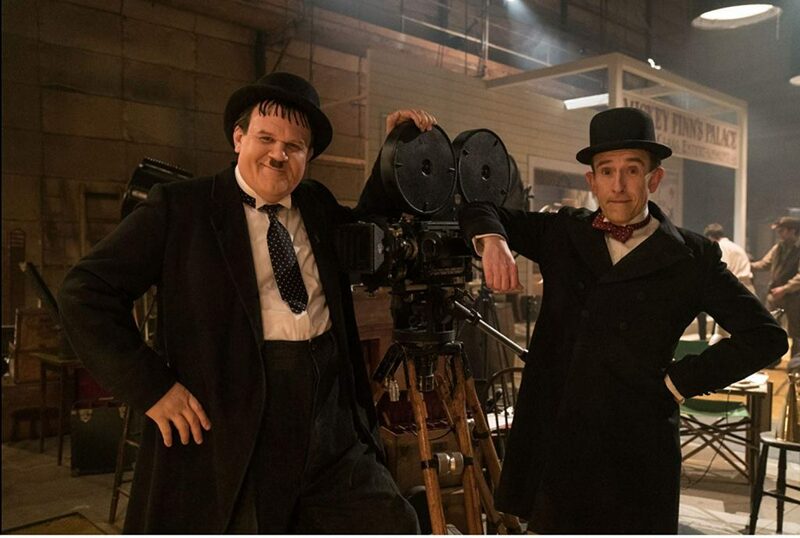 Stan & Ollie is the true story of Stan Laurel (Steve Coogan) & Oliver Hardy (John C Reilly) but rather than focusing on their rise to success it instead takes a look at their latter years as they attempt to come out of retirement and do a live tour in order to get funding for one last film (a Robin Hood mockery of sorts). The strains of dwindling success, youth and money make this for an extremely interesting story of what it means to be a success. 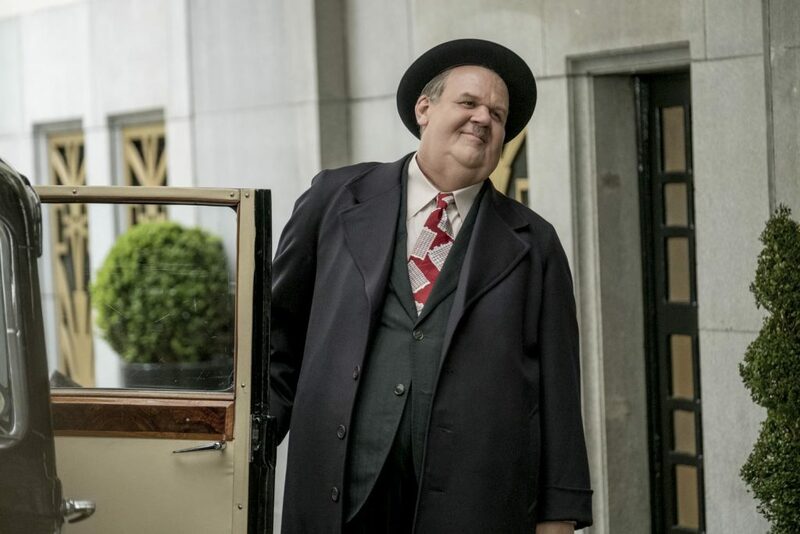 Stan & Ollie is a fantastic, funny and dramatic story presented with respect and a brilliant understanding of the craft by writer Jeff Pope and director Jon S Baird. The choice to start at the end of their story rather than to focus (as most traditional biopics do) on the transition from “normal person” to “celebrity” was an interesting one that certainly worked to the film’s advantage. Instead of the ‘rags to riches’ cliche we have seen so many times in Hollywood biopics, we were instead given a tenderly told story of the decline of fame, the strain that the rise and fall of success has on formidable friendships, the complications of health issues and the reality of growing old. 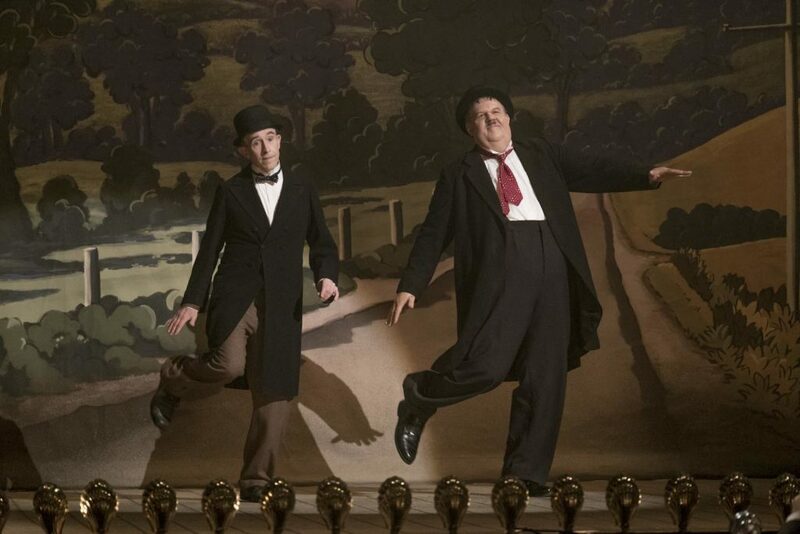 This humanising approach to the storytelling makes Stan & Ollie so much more real and as the audience we don’t feel like we are watching these untouchable celebrities from a magical world but instead two ordinary (if exceptional) men and the reality of being human. Celebrities are just you and me in different circumstances. This approach makes the story one that we can actually engage with. The performances are second to none. Storyline aside, Stan & Ollie is a masterclass in acting. Coogan and Riley are absolutely at the top of their games, fully portraying every aspect of their characters with conviction, honesty and a clear love and respect for the subject matter. Their relationship is extremely believable, their chemistry (which is essential due to how close these two performers were) is incredibly real and I would be very disappointed if the industry didn’t recognise these two actors in future award ceremonies. 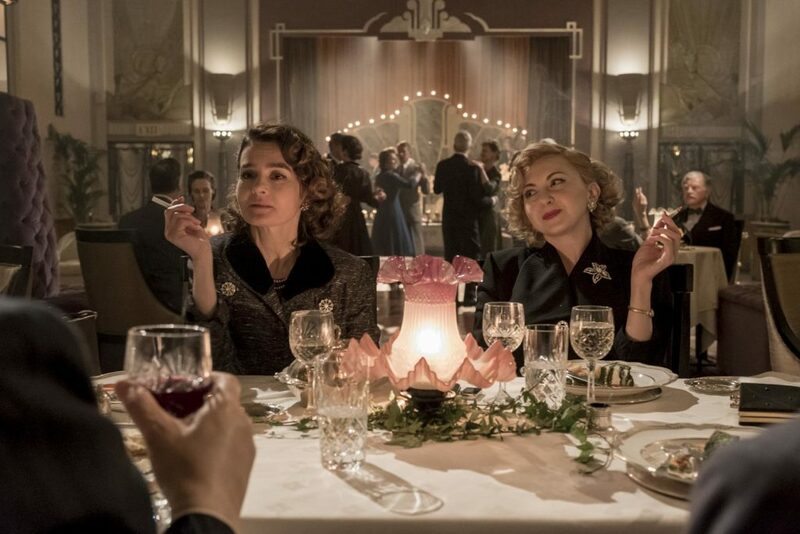 The two female leads who play the wives of Stan and Ollie – Lucille Hardy (Shirley Henderson) and Ida Laurel (Nina Arianda) – are deserving of praise too as they are never left behind in the wake of the massive male leads but instead hold their own and drive their own storylines forward, each providing their own sense of pathos and intrigue. This in turn makes Stan & Ollie feel like an ensemble piece largely thanks to the writing and the exceptional performances of these four talented leads. In the first 20 minutes I was unsure if this was going to be the film for me. However its odd choice to start the story at the final chapters of the journey of Laurel and Hardy made the story unique, original and thoroughly human. This is not just a film to be enjoyed by those who remember the moon landing but by anyone who wants to experience a beautifully written, presented and performed story of two best friends and their love for making people laugh.